I see the Helium 2 is out of stock because the Helium 3 is coming. That's a little disappointing because I just bought a Helium 2. Still, I'm happy with the Helium 2 and "...coming" usually means a few months away. So, what do we want from a Helium 3? Simply a better Helium 2 would be good I guess. I am finding the Helium 2 15.5 to be a very capable light wind foiling kite. A bit more range would be nice, both bottom and top end. Perhaps that and some smaller sizes that would be more foiling friendly. I think the Helium 2 bridles are a bit long. They drag on the ground and snag on bushes when walking from the grass setup area to the beach. I had an inversion recently and once the front bridles went over the LE that was the end of that. Here's something I miss from my old kites. The bridles used to meet in the middle. It was easy to carry the kite upside down flying from the bridles. The kite would sit comfortably above the sand and bushes and stuff. It made carrying an inflated kite effortless. Much easier than carrying by the leading edge, or a finger through the pump loop. Dragging a kite around on the ground is the greatest source of wear and tear and damage to kites. A control bar optimised for the kite could be useful. Either a dedicated longer bar with a long travel trim setup, or a long travel trim kit for the existing C4 bar. Only other issue is the long bridle ends dragging on the ground when you walk the kite [without lines] in the wind. I deal with this by tying the bridle back on itself on each side. I guess a positive is you get about 2m of free line extension. If it's anything like the H2, it should be light. The 15.5m H2 weighs less than my 10m Nitro, 3.8 kg vs. 3.9. I haven't foiled with my Helium, but I can imagine how well smaller [than 15.5m] Heliums would be for foiling if light weight continues to be a design goal. I'd be interested if switch made the helium in smaller sizes for foiling. 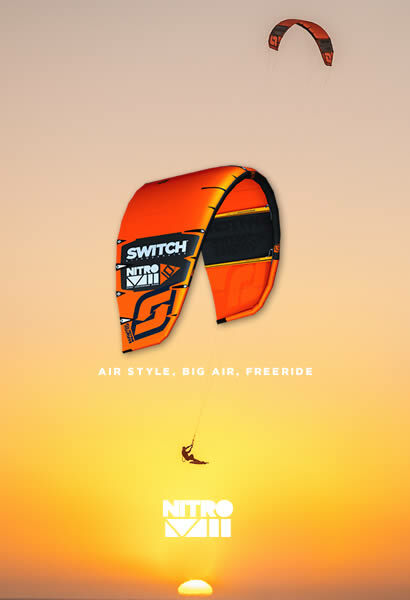 TomW wrote: I'd be interested if switch made the helium in smaller sizes for foiling. On the spec sheet the Helium doesn't rate very well in drift, hope this is rectified in the design of the H3. topmick wrote: On the spec sheet the Helium doesn't rate very well in drift, hope this is rectified in the design of the H3. I think it drifts surprisingly well. Problem is that in those light winds you will go al lot faster than the kite can drift most of the time. It does take a while for the kite to tumble over though. That's good to hear, I have not flown the H2 only read the specs here on the switch site. Looking forward to seeing the H3, I hope it stays a 3 strut & no pulley kite. topmick wrote: That's good to hear, I have not flown the H2 only read the specs here on the switch site. I doubt they will add struts, it was always meant to be the light wind kite in the range. Do we want "Power Steering for kites"? Reading on some other forums, (and trying to understand it for myself given that I've only been kiting a couple of years)the "mushiness" people complain about with some pulley bridle kites is that when you pull the bar in, not only does the trailing edge pull down, but the front line pulleys move back letting the leading edge lift away slightly from the rider. This is correct to amplify the bar control but the mushiness is because pulling the bar in and having the leading edge move away gives an instant of LESS pull before the apparent wind fills under the leading edge again. Pushing the bar away, the kite front line pulleys move forward bringing the L.E. closer to the rider so again, there is an instant of more power instead of less. In actual practice manufacturers experiment with pulley travel on the bridles and they can control how mush and how much boosting the pulleys give to the bar control. 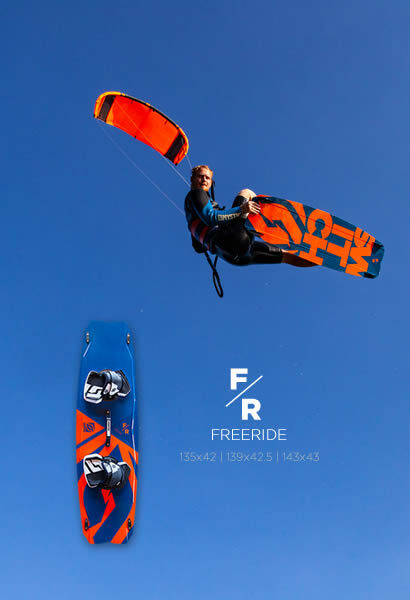 With all the kite refinements that have occurred since LEI kites were invented I'd like to think that some of the designers have found the sweet spots for a good compromise between bar control and direct feel. My Legacy 2 has great control with only 5 attachment points and no spider type bridles, My Nitro 5 is OK but not as good and has the spider bridle. It eats gusts though.. In comparison, the Helium 2 and the Element have a lot of thinning of LE to TE distance toward their tips and are long in the middle of the kites. That takes more power to pivot on the front lines so pulleys have to be an option to ease bar pressure and improve steering at high depower. With large kites I find pulleys seem to increase turning speed. Anyhow, the Helium 2 15 is the bomb for light wind unhooking as it is super easy to relaunch. A single strut might be awesome as long as the other helium characteristics are kept. Hearing about the Element 6, it sounds like a nice kite. Fortunately/unfortunately I have a full set of Elements and I'm not about to buy more just for the hell of it. What I would like is some thought given to the Helium 3 design so that there is a super sweet spot kite that could be the ultimate one kite quiver for foiling. I don't mean only one size of kite. I am thinking more of thought being given to the marketing of the Helium 3 such that you could choose a single size and expect to grunt around in 10-15 knots, but still be in control and having fun up to 25 knots. At the moment that is my Element 5 10m. I can get going in 12-13 knots and be cruising around in 25 knots. Let's say an 8 or 9m Helium 3 with light weight to make it more user friendly in the lighter stuff, but still be smooth and depowerable with lots of wind.